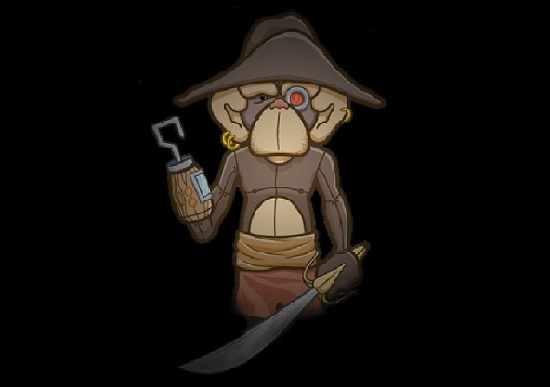 Formed in early 2010, Robotic Pirate Monkey consists of Colorado trio Andrew Hathaway, Matt Berryhill and Matt Flesher. There are not too many three person DJ teams, but each member of Robotic Pirate Monkey brings his own distinctive sound to the table and together they demonstrate wisdom beyond their years. They have been tearing it up on the other side of the Pond after exploding onto the EDM scene and if they continue in this fine run of form it will not be too long before they are making a great deal of new fans over here in the UK. Their latest album, Colors In Disguise, is a free release and all nine tracks are included below.